These rams are recommended for use in pushing off-rear beads on earthmover wheels. Can be used for all earthmover truck tires. 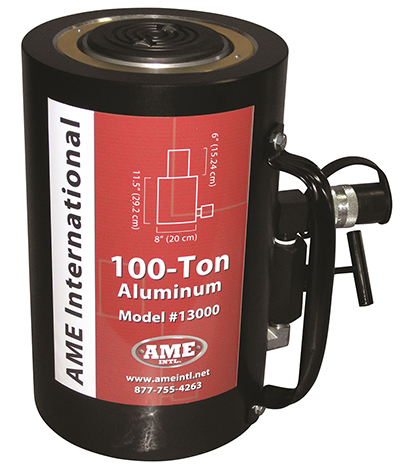 Can also be used as a general purpose cylinder. Maximum operating pressure of 10,000 PSI. Designed for use in all positions. Made in the USA. A coupler and dust cap are included with all models.